This topic contains 3 replies, has 2 voices, and was last updated by Billy 2 years, 10 months ago. 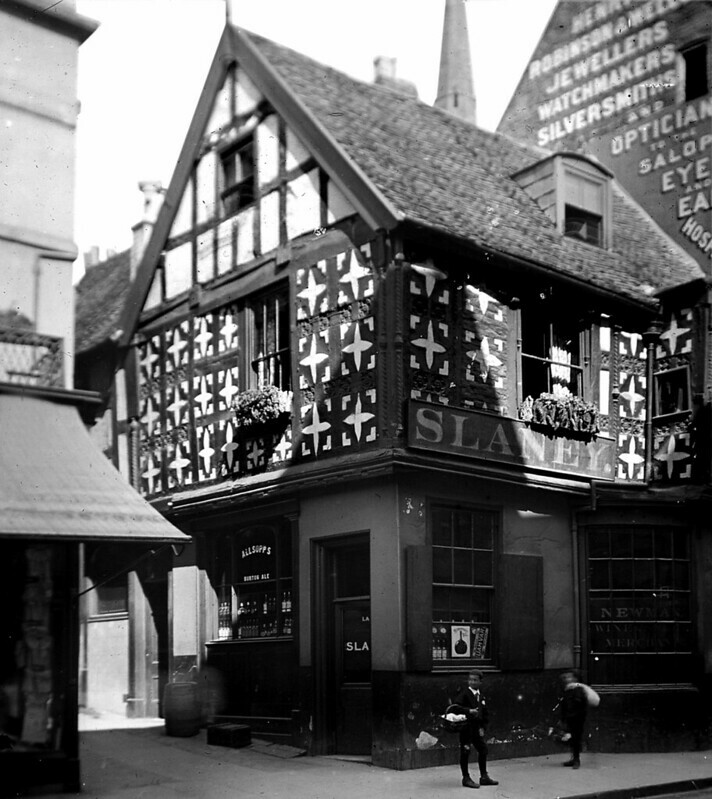 was known as The Globe later becoming The Cross Keys around 1820 and then entering into many name changes from around 1910. 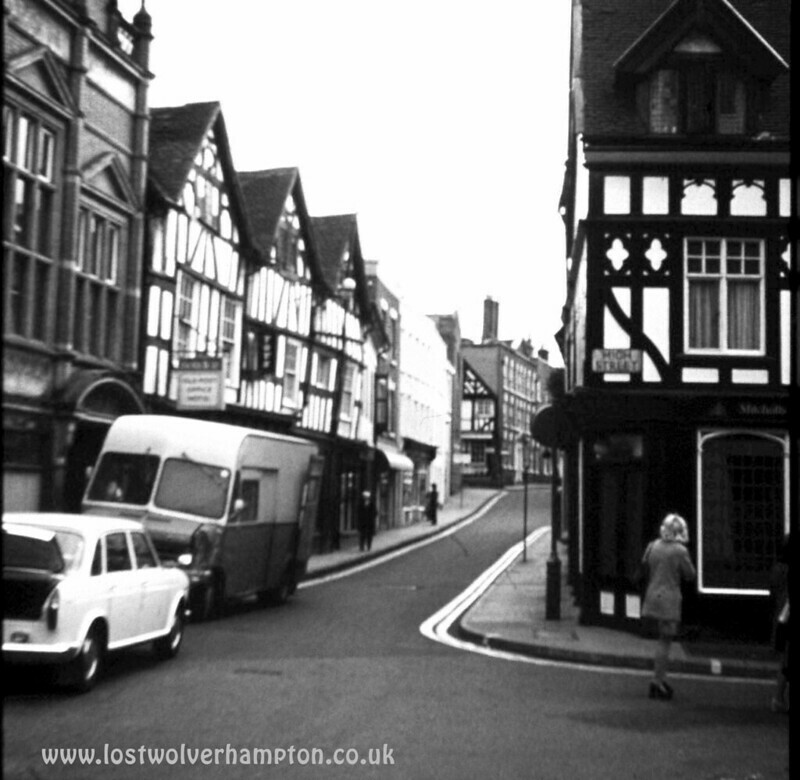 When this picture was probably taken as you may notice here Allsopps Brewery supplied the beer and Slaney’s were the tenants. A very informative piece about my adopted Home Town. 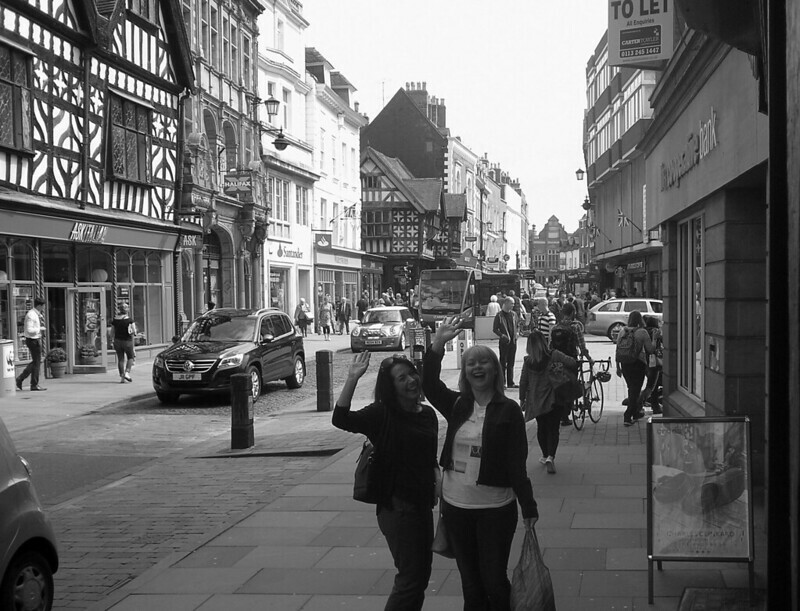 Shrewsbury is a gorgeous place to live with loads of history and picturesque places to visit. 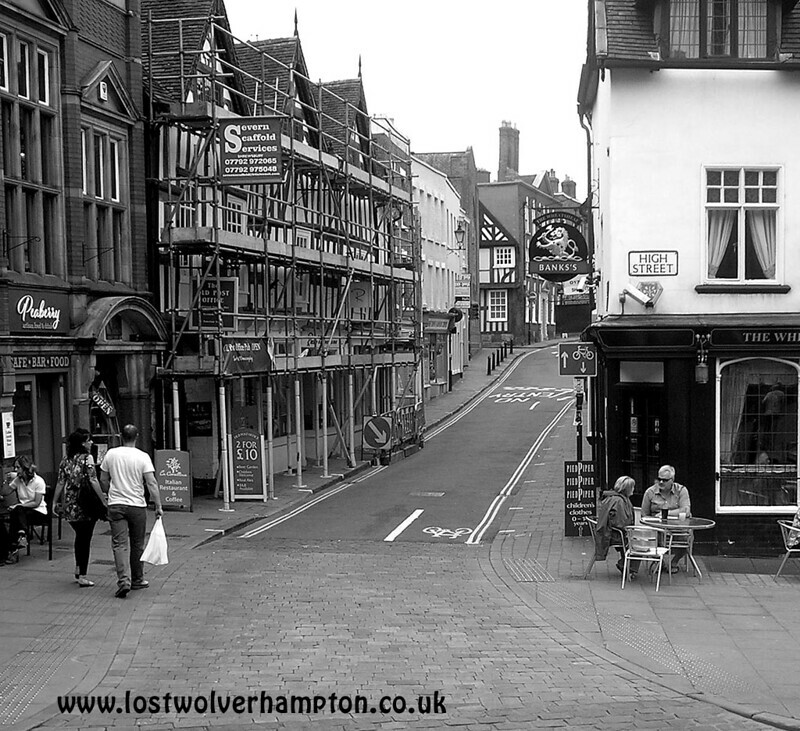 We have lived here for 32 years but that still doesn’t stop me from being passionately interested in the heritage and history of my ‘real’ home town – Wolverhampton and of the fortunes of our beloved Wolverhampton Wanderers. 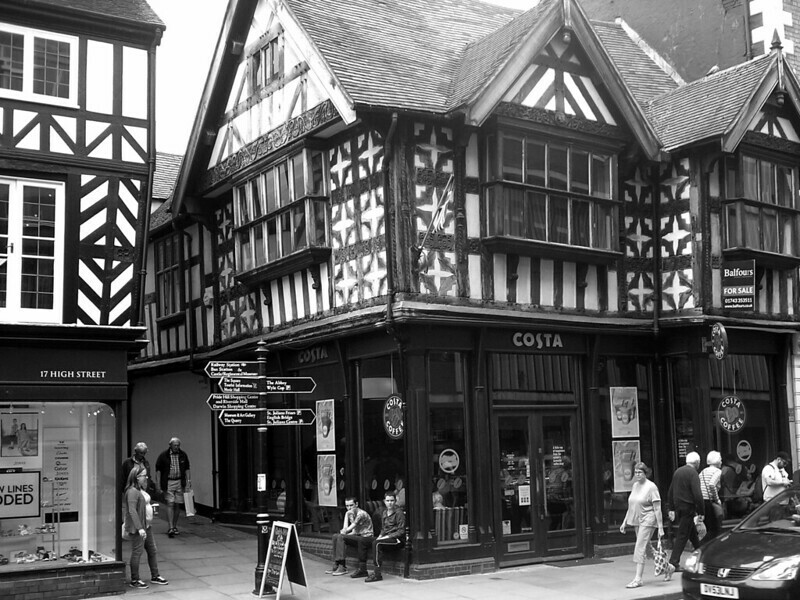 The next time I’m over in Wolverhampton I will definitely let you know and perhaps we can have that pint in my, still favourite watering hole – The Great Western. Fast forward fifty years nothings changed except the weather.